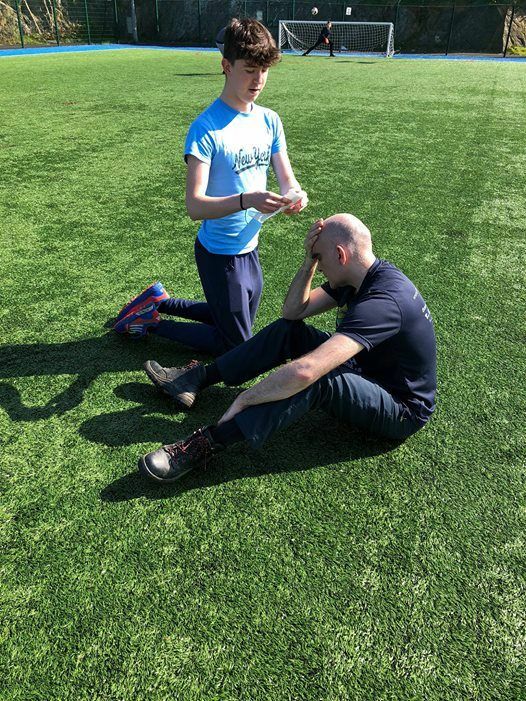 The FASEF - ITC Level 3 First Aid in Sports, Exercise and Fitness - is an OfQual regulated one day sports first aid course perfect for those working in gym and fitness environments giving a focus on elements of sports specific injury, identification and treatment. 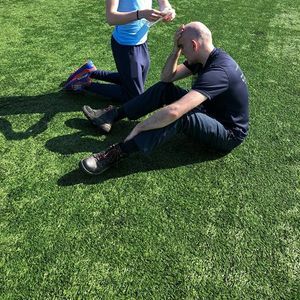 It is a comprehensive and practical look at injury management in sports and equips candidates with skills and knowledge to help manage such injuries within their own sporting and fitness specialism. 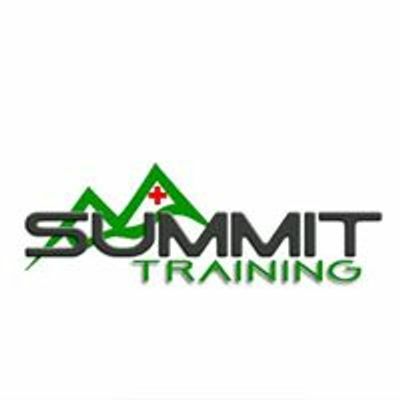 Certification lasts three years for successful candidates.